A clear sky. Low 49F. WSW winds shifting to NNW at 10 to 15 mph..
A clear sky. Low 49F. WSW winds shifting to NNW at 10 to 15 mph. 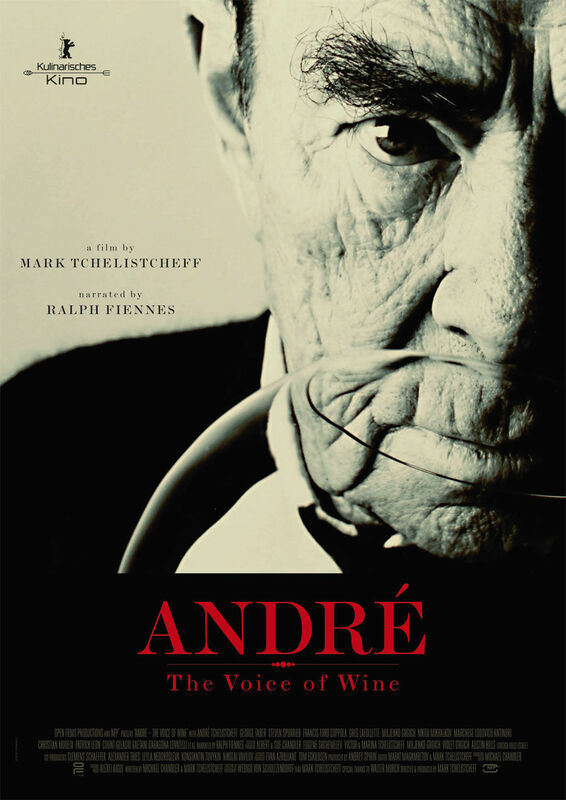 Enjoy an intimate screening of the award-winning and acclaimed documentary “André– The Voice of Wine” at Jarvis Conservatory in downtown Napa. Film Director and André’s great-nephew Mark Tchelistcheff has spent the better part of a decade creating a film that chronicles the extraordinary life of his grand uncle André Tchelistcheff, one of the most influential winemakers of the post-prohibition era and the 20th century. Narrated by Ralph Fiennes, the story is told through André’s voice and those who knew him best. The evening will begin at 5 pm with a wine reception and small bites. The screening starts at 6 pm and following the movie there will be an intimate panel discussion led by Director Mark Tchelistcheff and special guests from the film. This is a once in a lifetime, not-to-be-missed experience.